The use of ozone generators in farming has increased in popularity over recent years. 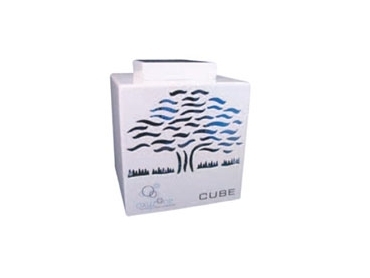 The C80 CUBE ozone generator features an elegant, compact cube shaped enclosure that was designed and created using microcomputer technology. The C80 ozone generator claims to be quick and easy to use and features a timer operated system of up to five hours. The ozone output can also be adjusted electronically on a 10 step bar display. The Oxyzone CUBE is supplied ready to use with a 24v power pack. Oxyzone products are designed and manufactured in Australia complying with electrical and safety standards. Our service personnel and our spare parts are also in Australia.